No Windows 10 Free Upgrade For You, Pirates | Nerd Much? In an interview earlier this year, a Windows executive by the name of Terry Myerson said in an interview that all Windows users — including those with pirated copies of Windows 8.1 and 7 — would be able to take advantage of the Windows 10 free upgrade offer. However, it appears as though this was a complete misunderstanding, and pirates will not be given the free upgrade. “While our free offer to upgrade to Windows 10 will not apply to non-genuine Windows devices, as we’ve always done, we will continue to offer Windows 10 to customers running devices in a non-genuine state,” Myerson noted in a blog post yesterday. 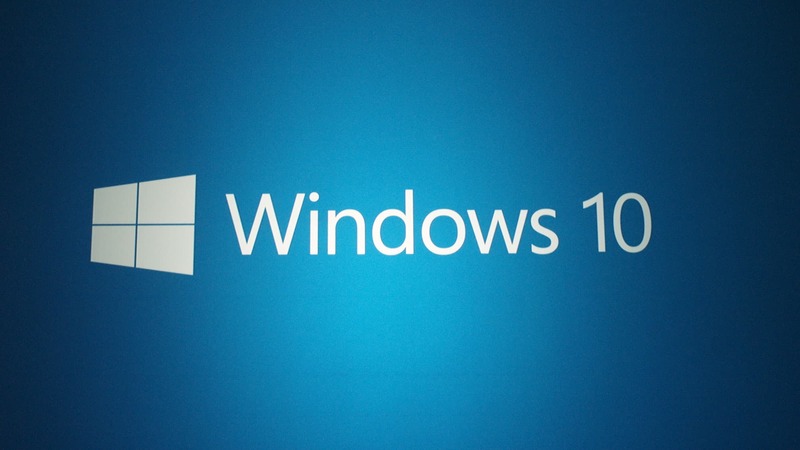 The new OS will launch at some point this summer, although we don’t have a specific Windows 10 release date. It will also be launching on the Xbox One, which we’ll undoubtedly learn more about next month at E3 2015.